In addition to our exceptional lawn care services, JL Lawn offers seasonal snow removal for both our North and South locations. If you are a business owner, it’s important to choose the right snow removal company to ensure that employees and visitors can safely navigate parking lots and sidewalks. Our commercial snow removal team pays strict attention to detail. We’ll plow, sweep and thoroughly salt surfaces, eliminating icy patches that other companies will often miss. Whether you need a one time service or removal during the entire winter, JL Lawn is ready to help you. Call us about our affordable, competitive rates! 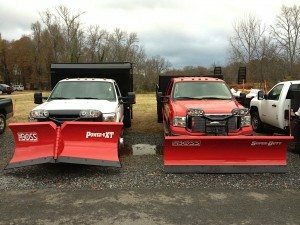 For more information about our snow removal services, contact JL Lawn via our web form or call us – Gastonia Location: 704-913-2944 / High Point Location: 336-442-1613.